Meet Eli Jacobs-Fantauzzi is graduate of UC Berkeley, he received his MA degree from NYU Tisch School of the Arts. 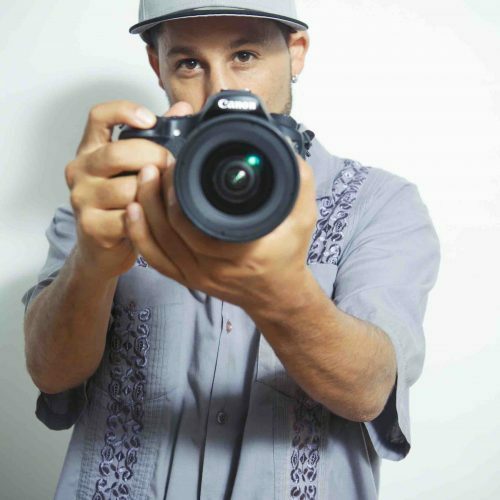 Eli is an award winning filmmaker and currently directs FistUp.TV a production company that documents people’s stories from around the world as a way to expand community awareness around issues of social responsibility, and cultural identity. His work has circulated through the National Broadcast: Free Speech TV, Teaching Channel and PBS. He is the co-founder of Defend Puerto Rico a multimedia project designed to document and celebrate Puerto Rican creativity, resilience, and resistance. Eli is curating his ninth Annual Fist Up Film Festival in the Bay Area, California. His dedication to his craft is deeply connected to his commitment to social justice and the belief in the transformative power of film.